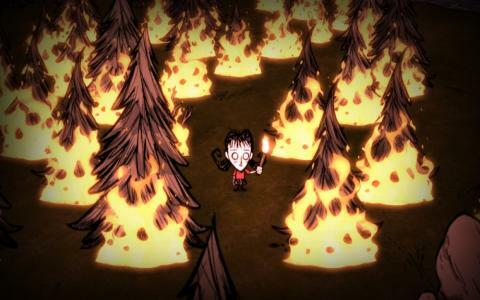 There shouldn't be any surprises to find that Don't Starve is a survival game, where your main goal is simply to make it through whatever the game has to throw at you and survive. It's a tough old game and perhaps not for everyone, but if you want to find out if you've got what it takes to live out in the wilderness, this is probably the easiest way to find out. 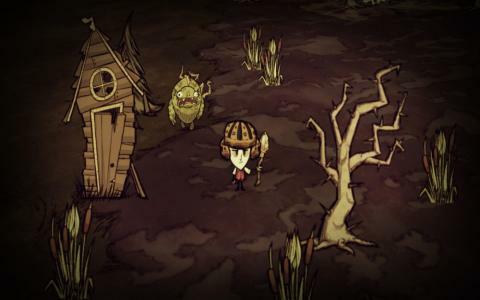 You start out the game as Wilson, a scientist who finds himself trapped in a mysterious and very hostile land. 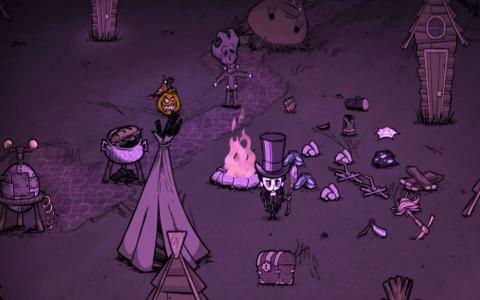 In order to survive, Wilson must learn a variety of survival skills so that he can feed himself, find shelter and all sorts of other necessary things, in the hope that he might return to civilization. The gameworld itself is randomly generated, and requires players to venture forth and explore, finding resources, crafting and so on, while avoiding or hunting the various creatures which are quite keen to feed on them. You eventually have access to a wide range of weapons and armor with which to defend yourself, while magic also pops up to lend a hand. 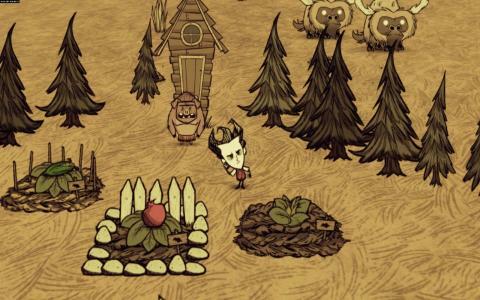 Don't Starve really is quite the little treat. It is a tough game, as you learn a lot of things through trial and error, but it's worth persevering with as when you do manage to survive for a decent length of time, it proves to be most satisfying. There's a lot of depth on display here, with plenty to get your teeth into and survival turns out to be a highly compelling affair. The visuals are quite charming too, with a simple but appealing style that gives the game a lot of personality, so overall, this is a little gem that provides heaps of entertainment.